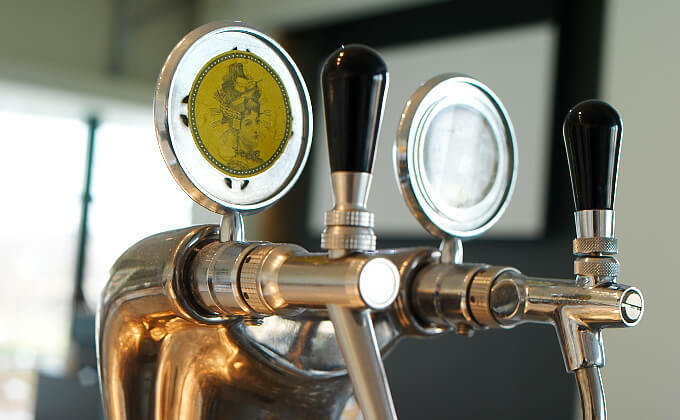 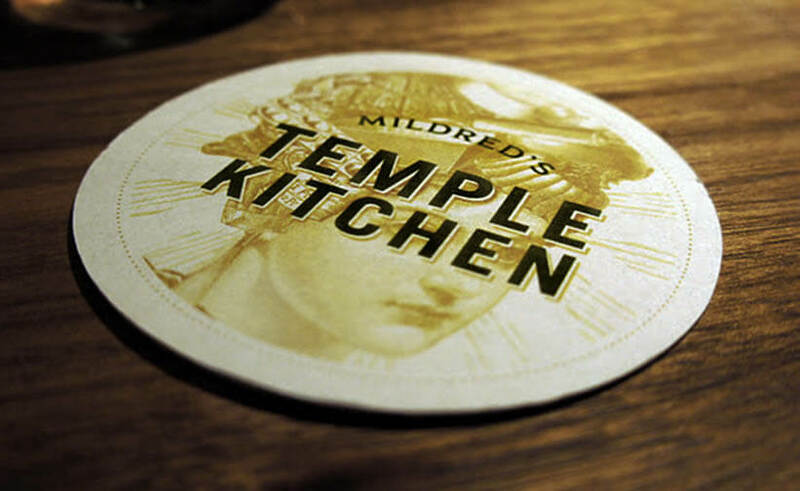 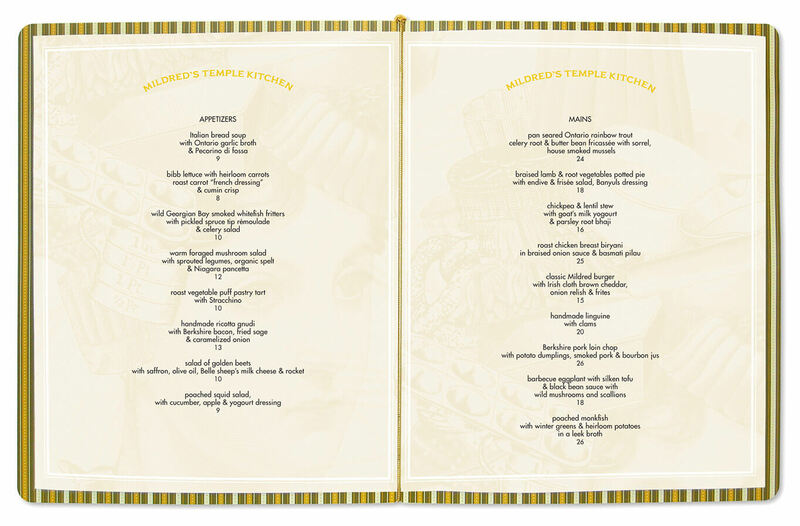 Located in Liberty Village, Mildred’s Temple Kitchen is an extension of the Mildred Pierce brand, run by partner, Executive Chef and Food Network star Kevin Gallagher. 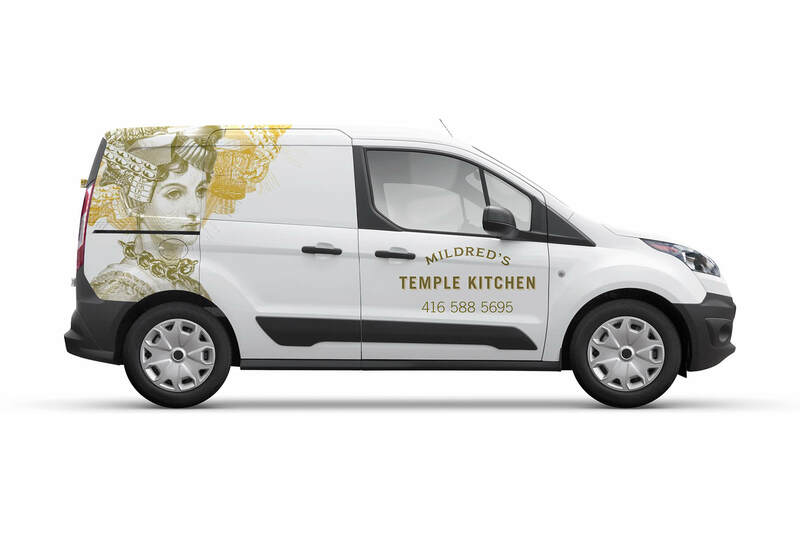 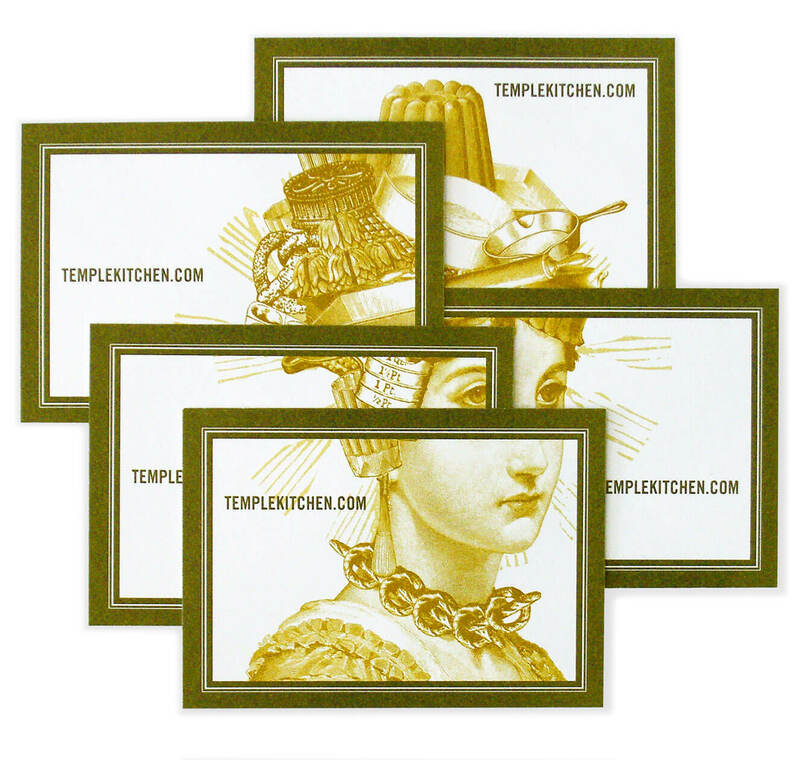 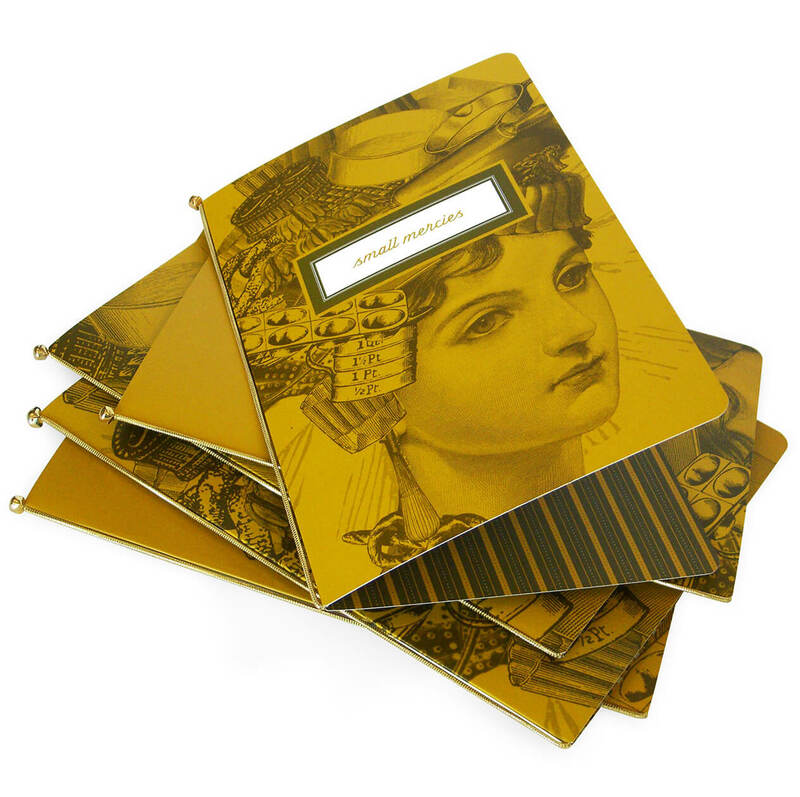 52 Pick-up has worked with Mildred for many years, designing her cookbook Out to Brunch, and creating all collateral, advertising, signage, stationary, menus as well as the website for Mildred’s Temple Kitchen. 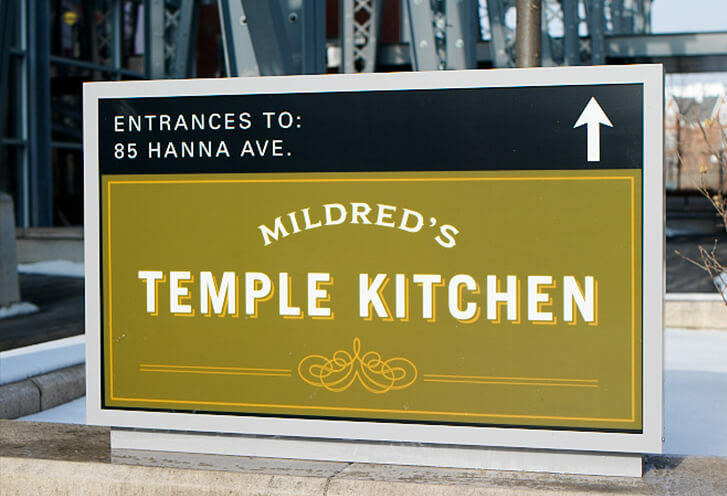 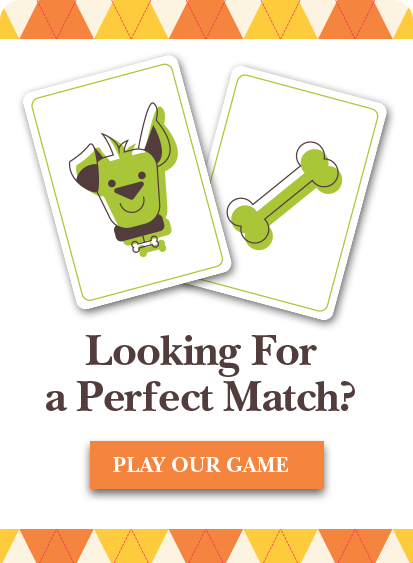 The marketing for Mildred’s is a prime example of 52 Pick-up’s ability to strategically brand to a well-defined market. 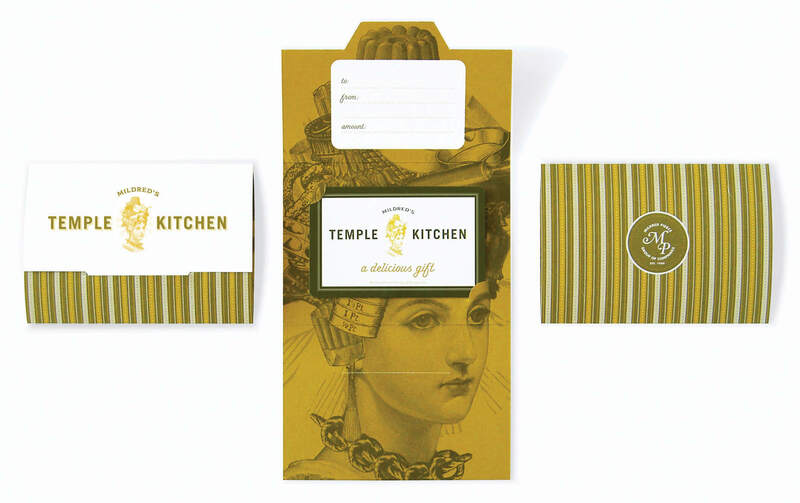 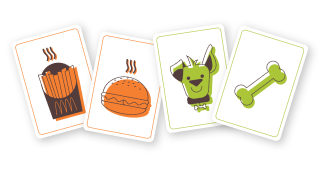 The challenge: to create a brand that speaks to a demographic of consumers who value natural, gourmet, organic fare; one that doesn’t mind paying a premium for exceptional quality and one who appreciates unique, one-off restaurants as opposed to conformist chains.